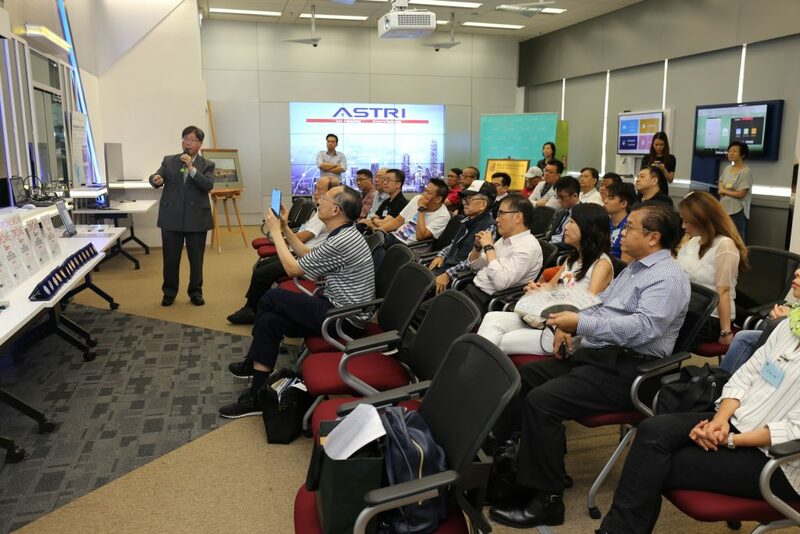 A delegation comprising some 30 members of the Hong Kong Management Association (HKMA) visited ASTRI on 29 June 2018. Dr Ieong Mei-Kei, ASTRI’s Chief Technology Officer, welcomed them. 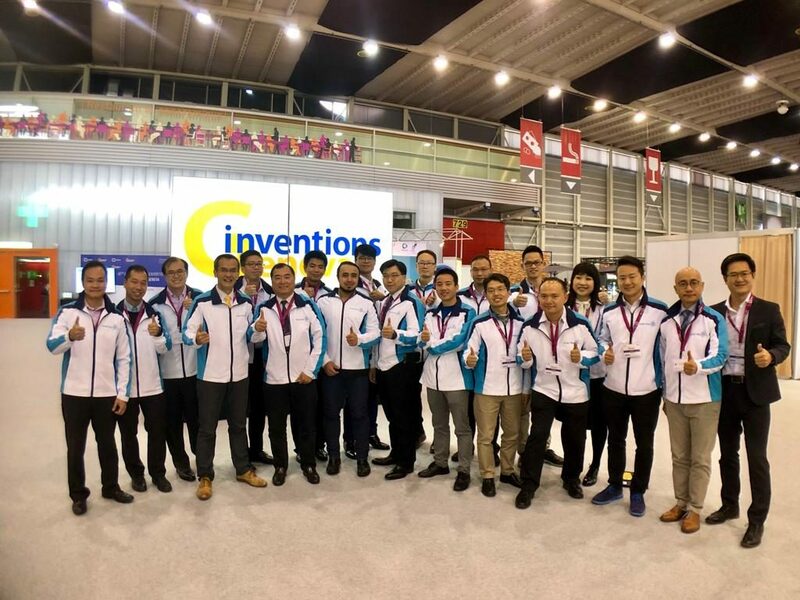 The group witnessed a series of ASTRI’s latest technologies such as Naked-eye 3D display, Blockchain, Cellular Vehicle-to-Everything, Palm Fusion Biometric Authentication, various applications of 5G. 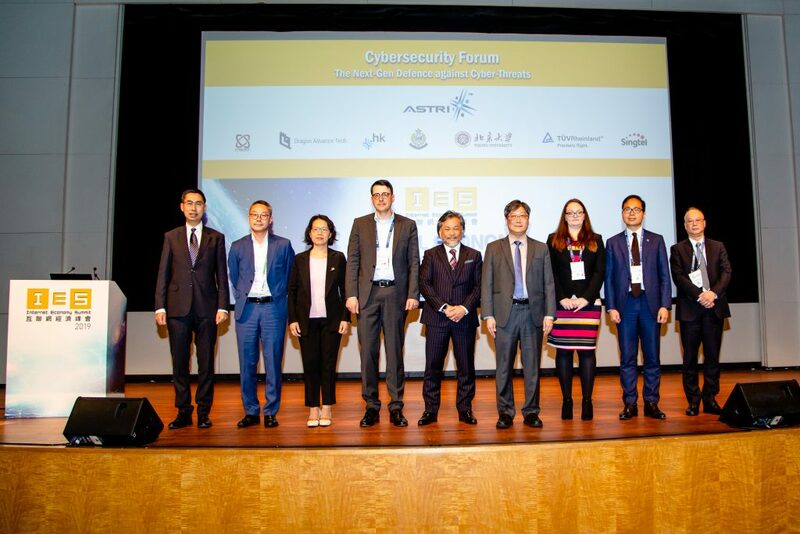 In addition, Dr Lucas Hui, ASTRI’s Senior Director of Security and Data Sciences, briefed the visitors on the latest developments in FinTech and cybersecurity. 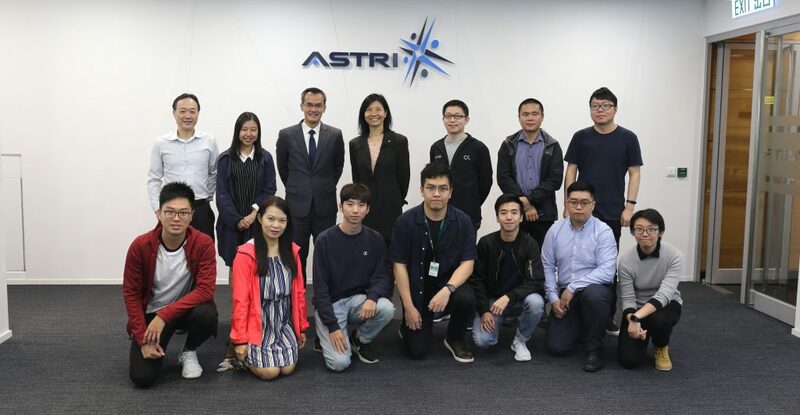 ASTRI strives to maintain close contact and collaboration with professional organisations, frequently exchanging knowledge and experience with them. Having learnt about ASTRI and its innovative endeavours, the HKMA delegation acknowledged their experience as very useful. The learning from ASTRI would help them to enhance management quality of the respective organisations they represent. 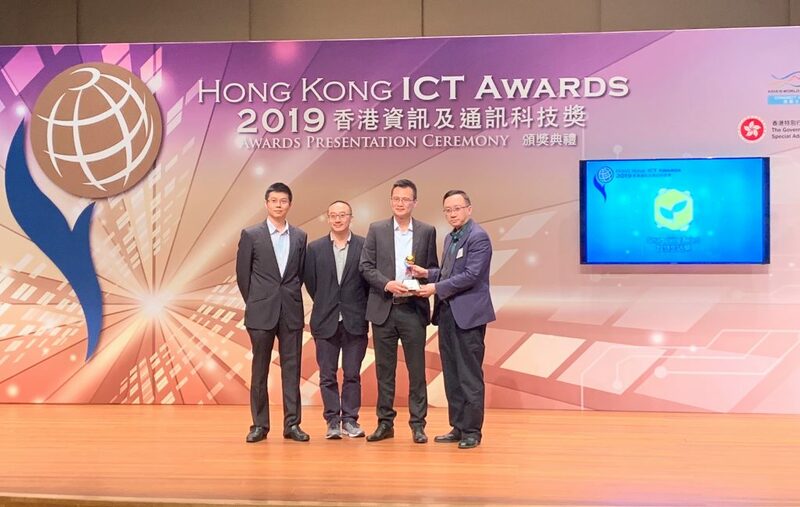 Photo shows Dr Lucas Hui, Senior Director of Security and Data Sciences, introduced the latest technologies of ASTRI to the delegation of Hong Kong Management Association. 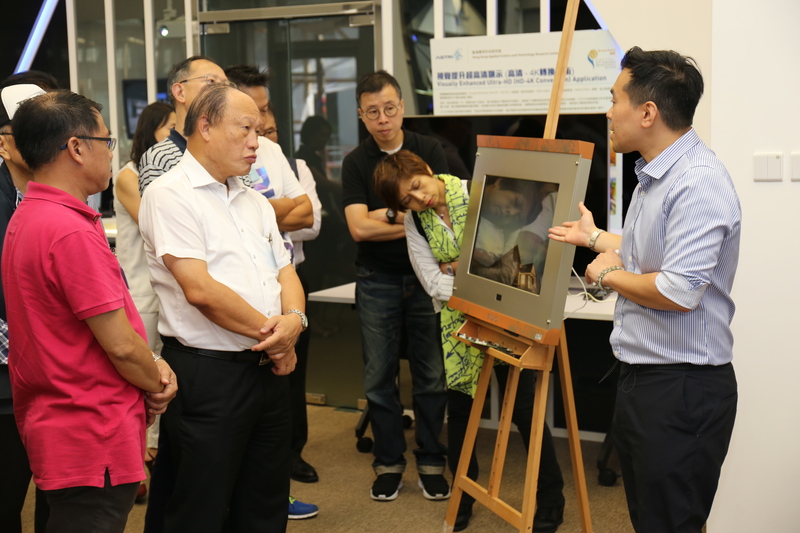 ASTRI’s representative introduced the Naked Eye 3D display technology to the HKMA members.